One of the great things about zoo photography is that you don’t need a lot of gear. Anyone with a DSLR or even a mirrorless camera or a point and shoot with a long zoom can enjoy it -- but for best results long and fast lenses on an interchangeable lens camera are helpful. Once you’ve registered, we’ll send you more suggestions on equipment and details on where to meet up. 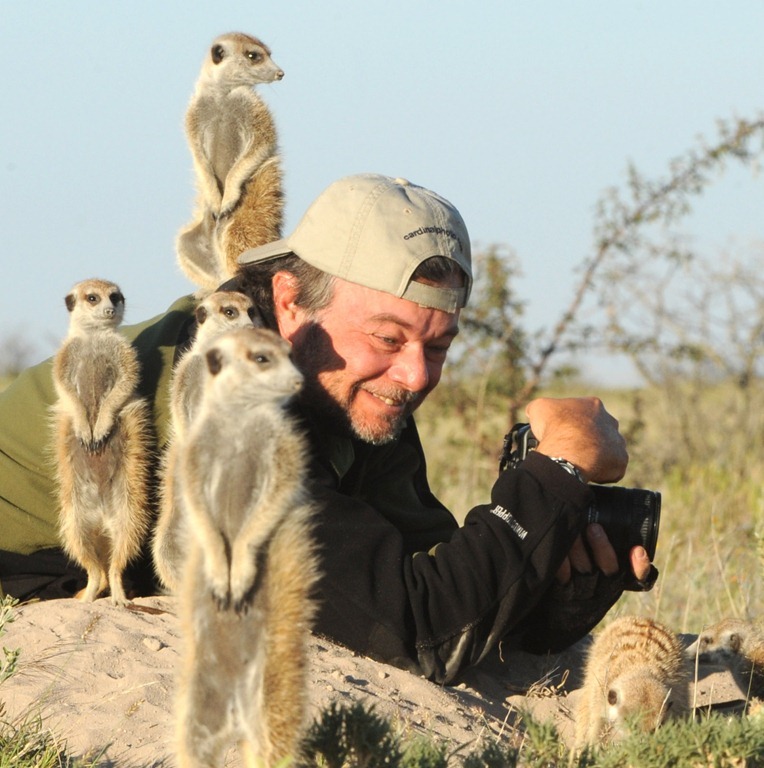 David has been leading photo safaris for over a decade, specializing in North American and African wildlife and Southeast Asian peoples and cultural sites. He has written about photography for Outdoor Photographer, Photoshop User, PC Magazine, and many other magazines and websites including Extremetech.com. He co-authored one of the first books on digital photography with colleague Moose Peterson, and has taught workshops for DLWS and NANPA. His image of an Alaskan Brown bear with cub won 1st place in the Mammals (Pro) category of the 2011 NWF photo contest. You can learn more about David and his photography and photo safaris to Africa, Asia, Alaska and Texas, at cardinalphoto.com/and on the photo information site http://www.nikondigital.org/, as well as by reading his blog on bhinsights.com/. You can also follow David on Facebook or Twitter. David is leading another trip to photograph African wildlife in December, the peoples and temples of Cambodia and Burma in January, and the birds of Texas in the Hill Country and the Rio Grande Valley in May.